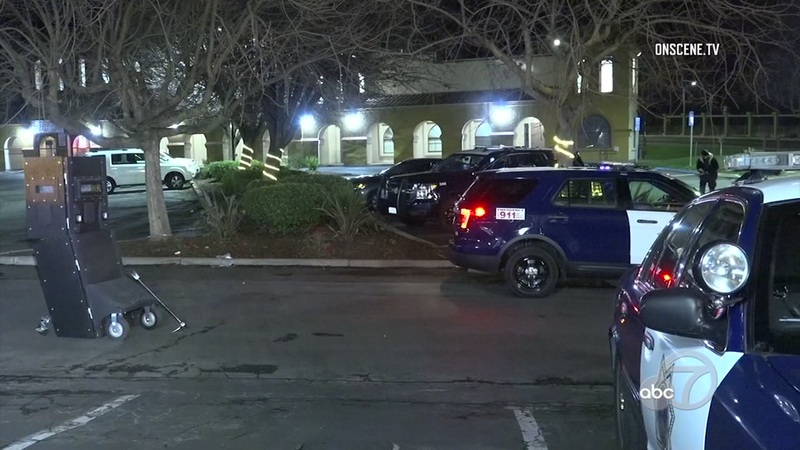 San Jose, CALIF. -- Police arrested a man after a standoff that began Sunday afternoon at the Wyndham Garden hotel in San Jose. According to Sergeant Enrique Garcia, police took the suspect into custody without incident early Tuesday morning. He has been booked into the Santa Clara County Jail. The standoff began at 2:25 p.m. on Sunday when officers located the suspect at the Wyndham Garden hotel at 399 Silicon Valley Boulevard. He was wanted for felony warrants, Garcia said. Officers tried to convince the man to exit a hotel room, but he refused, Garcia said. San Jose police special operations units and SWAT units responded to manage the situation and established a perimeter around the hotel. Garcia did not provide the suspects name. Further details were not immediately available. Click here for more videos and stories about crime.